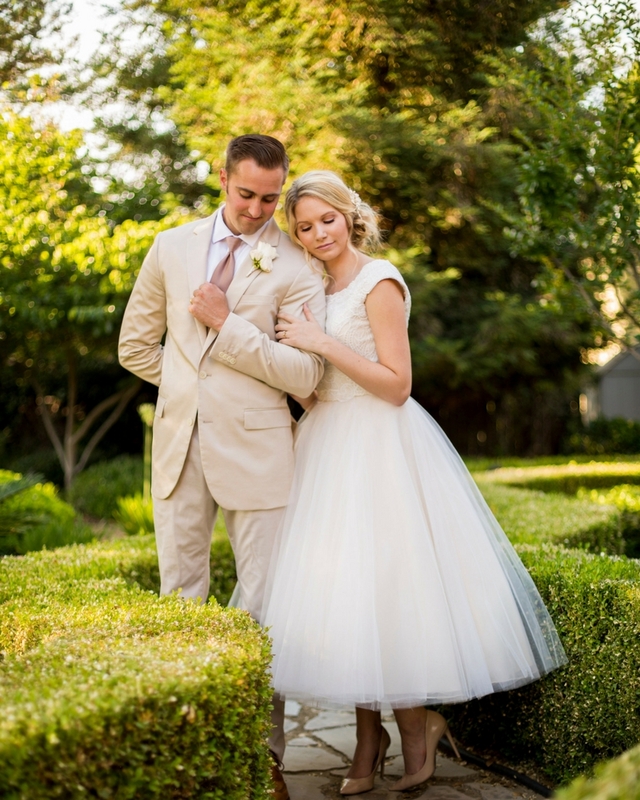 Leaning Oak Ranch is the newest and finest wedding and event venue in Bakersfield, CA. Boasting the most stunning year-round views, you can’t find a backdrop like this anywhere else in Bakersfield. 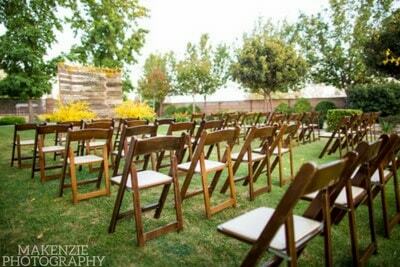 An outdoor wedding venue located on Renfro Road in the heart of Bakersfield, CA. 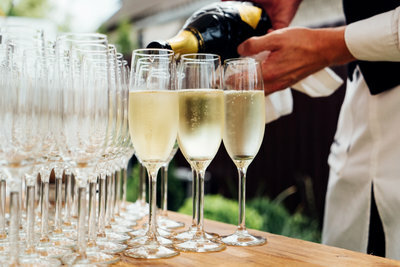 We offer a large, mature landscaped setting with a full outdoor bar and grand gazebo that provides you with the intimacy and beauty that you are looking for. Our additional private bridal suite makes it the perfect location for your wedding, bridal shower, or special event at the newest Venue in Bakersfield. 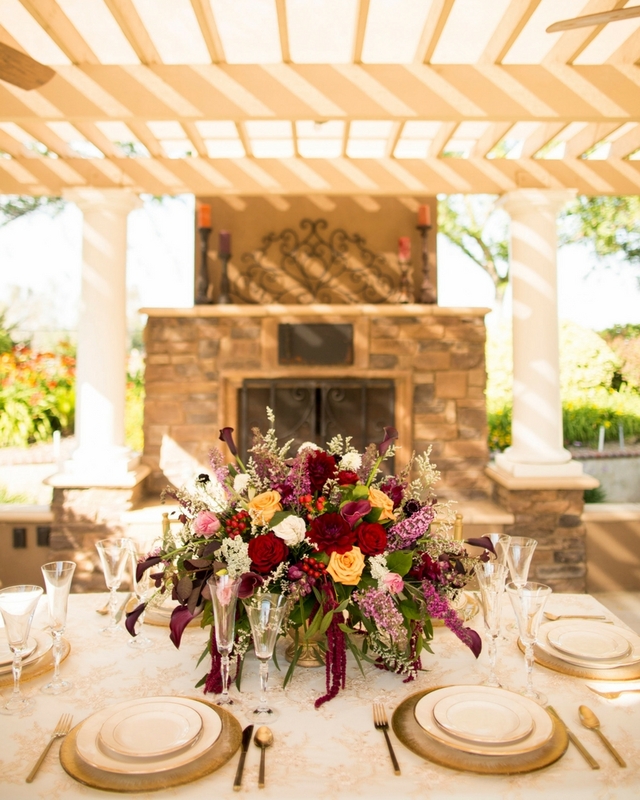 Leaning Oak Ranch was created with you in mind, so we make sure your needs are met from start to finish.Each season blooms new colors of life where new memories can be made – your entire party will leave with a lasting impression! Leaning Oak Ranch is the newest and finest event venue in Bakersfield, CA. Boasting the most stunning year-round views, you can’t find a backdrop like this anywhere else in town. Located on Renfro Road in the heart of Bakersfield, CA. We offer a large, mature landscaped setting with a full outdoor bar and grand gazebo that provides you with the intimacy and beauty that you are looking for. Our additional private jack and jill rooms/restroom makes it the perfect location for your wedding, bridal shower, or special event. Leaning Oak Ranch was created with you in mind, so we make sure your needs are met from start to finish. Each season blooms new colors of life where new memories can be made – your entire party will leave with a lasting impression! Fully customizable seating arrangements made easy for parties up to 150 guests. 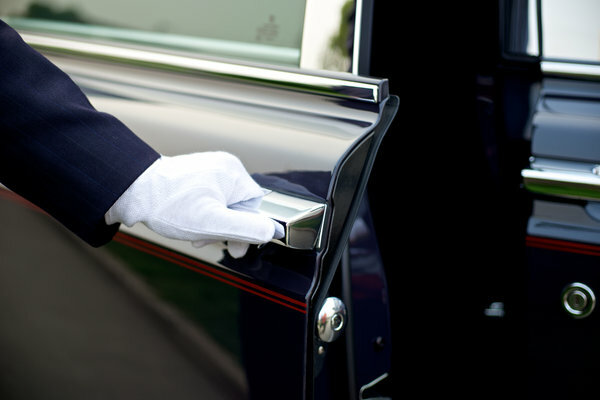 Valet service offered for all of our events, adding an exclusive feel to your event. Full size outdoor bar allows your party to enjoy their drinks all day and night.